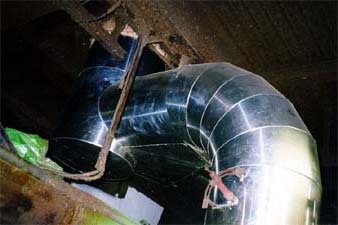 Our exhaust systems provide solutions to better air quality. We are able to design a system that will redirect air flow appropriately. Industrial chemicals are safely filtered and transformed into clean air, redirected and exported through our system. Please fill in the text area below.